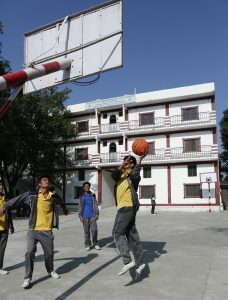 The School’s spacious grounds are attractively landscaped with carefully selected trees, bushes and flowering plants, creating a welcoming environment and providing pleasant meeting places for pupils during breaks.AIS offers its students a chance to learn and excel in a wide variety of sporting related activities.  The students involve themselves in various indoor as well as outdoor activities by keeping the notion in mind that “The healthy mind remains in a healthy body”.These include athletics, football, cricket, volleyball, basketball, throw ball, badminton, table tennis and chess. 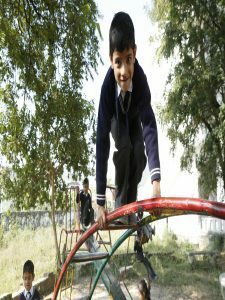 There is a dedicated time set aside every day in order to pursue these activities.